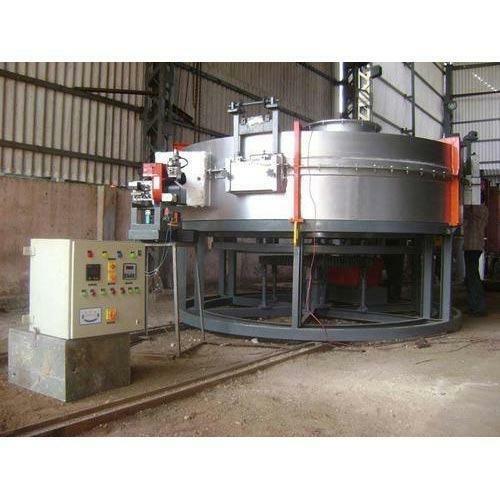 We are devoted towards offering the qualitative range of Forging Furnace, as per client’s precise need and requirements. Established in the year 2012 as a Sole Proprietorship firm at Faridabad (Haryana, India), we “AMBR Furnaces Engg.” are a leading name affianced in manufacturing a wide range of Industrial Oven, Industrial Furnace, Heat Treat Furnace, Melting Holding Furnace, Octopus Furnace etc. Our offered range is widely acclaimed for its features like strong design, low maintenance, simple operation and long service life. With firm support of, “Mr. Ravi Sharma” (Proprietor), our firm has attained a prominent position in the market.